REALTOR® Cheri Savini specializes in selling Quakertown, Bucks County homes! Are you looking for a Real Estate Agent to help you Buy or Sell a Home in 2019? I am an energetic, honest, and hardworking Keller Williams Agent that provides exceptional service in every detail of the real estate transaction. As a full time REALTOR for 14 years, I will use my experience and foresight to address details before they become a problem. I know what it takes to successfully close a transaction but my client dedication and the love of helping others is what motivates me the most. The entrepreneurial spirit runs deep within me! I grew up in Bucks County and started selling soft pretzels in my Warminster neighborhood at the age of 10. At the age of 13, I moved onto selling and delivering the local newspaper to my neighbors. Hard work at a young age taught me invaluable lessons that apply to my Real Estate business. 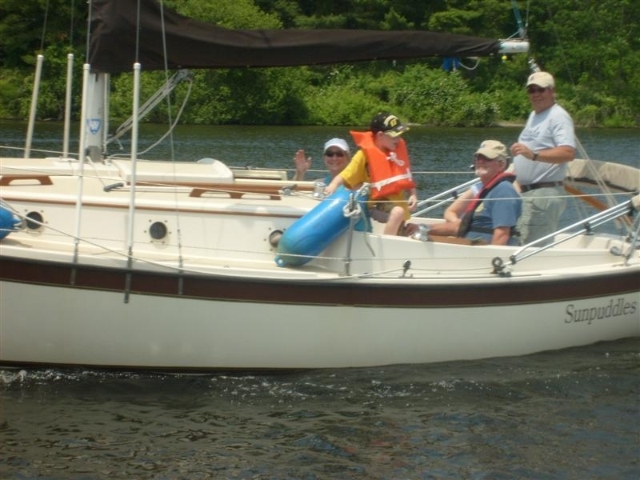 In my spare time, I enjoy gardening and taking our sail boat out on Lake Nockamixon but most of all, my husband Frank and I enjoy spending time with our 5 grandchildren! David – Cheri was the right agent for us the first time we met her. She is experienced, knowledgeable, personable, but most importantly, she listened to us. She actually took the time to understand what was important to us before formulating a plan. And Cheri was fantastic to work with too, always keeping us informed and extremely responsive – calls/texts were returned immediately. If you are considering selling your home, do yourself a favor and call Cheri. After you meet her you’ll know she’s the right agent for you too. Sandy – Cheri did a great job selling our townhouse! We had it listed with another realtor for five months with only a couple of unproductive showings. I saw Cheri’s web page and gave her a call. She met me the next day, made helpful suggestions for improvements that would stage/show it better, and put together a great listing. Within a few weeks, we had an offer. There were complications, but Cheri was persistent, positive, and supportive and guided us through to a successful closing. 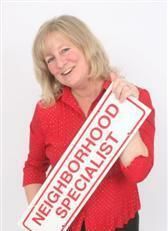 I would highly recommend Cheri to anyone selling a house in the Quakertown area, thanks Cheri! Jeanne – I was a first time home buyer and from the start I could tell Cheri had my best interests in mind. She has a high sense of integrity and is very knowledgeable. She had my trust from the beginning as she walked me through each step of the process with patience. I highly recommend her to anyone. I consider her not only my real estate agent but my friend. If you are looking for someone to represent you, give her a call today. You won’t be sorry. Bill – We decided to list our home with Cheri after speaking with her at an open house. It was a good decision since she sold our home in five days. The entire process was a good one and Cheri lead the way answering all questions and delivering careful service. She is a very gentle person by nature but is a strong advocate for her clients and will always act with their best interests in mind. You can call or text her and she will respond immediately. I have only positive things to say about Cheri and would recommend her to anyone.